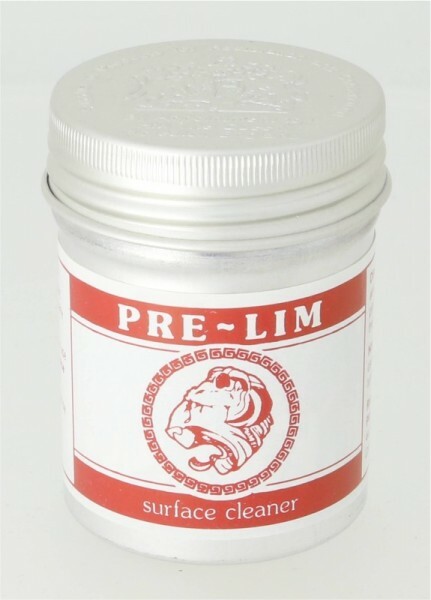 Pre-Lim Surface Cleaner | Cleaning and Wetting Agents | Solvents, Chemicals & Additives | Kremer Pigments Inc.
A gently abrasive paste for non-scratch cleaning of metals and many sensitive fine-art surfaces. Chemical description Blend of hydrocarbon solvents, water, emulsifier, fillers, fine chalks and surface-active agents. Customer evaluation for "Pre-Lim Surface Cleaner"